For an in-depth, review article about GoodNotes 5 please, follow this link. 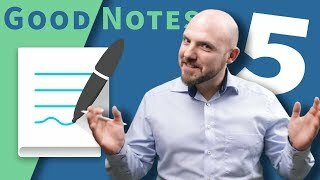 What is new in GoodNotes 5 compared to GoodNotes 4? If you want the best handwriting experience with the Apple Pencil and Evernote Synchronization, Noteshelf2 just got it right!